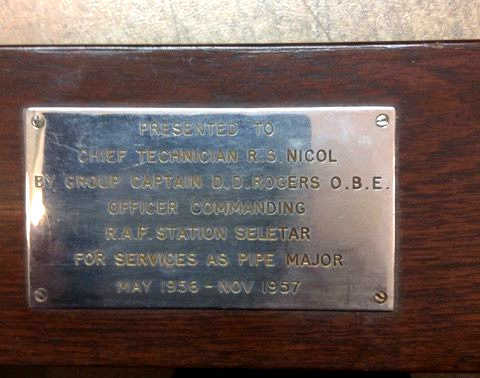 Anyone knows of the band members serving in the RAF Seletar Singapore in the 1950s or around that time, especially Pipe Major RS Nicol? 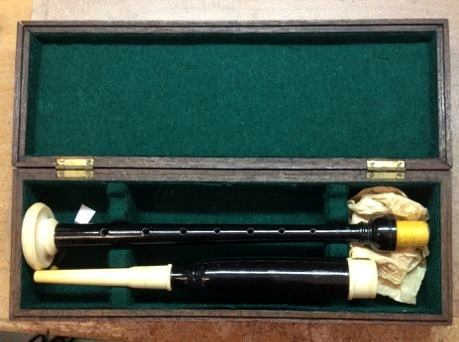 This presentation practice chanter was found in a pawn shop somewhere in Yorkshire in the 60s . A friend of mine had this presentation on hand and wish to return to the rightful owner P/M RS Nicol or to his family or his descendants. Something nostalgic, memorable and sentimental. Please kindly get in touch and identify yourself on your relationship with PM RS Nicol. I'm hoping that someone may be able to help me ... I am trying to trace a gentleman who was in a relationship with a girl in approximately 1961/1962. Her father was a corporal in the MT section on West camp ( his nickname was Dinty ). 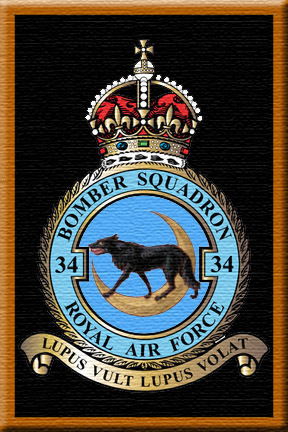 The gentlemen that I'm trying to trace was a projectionist on East camp we think and was also in the malaysian RAF as a police dog handler . She left west camp in August 1962 to return to England with her family and was approximately 3 months pregnant at this time. 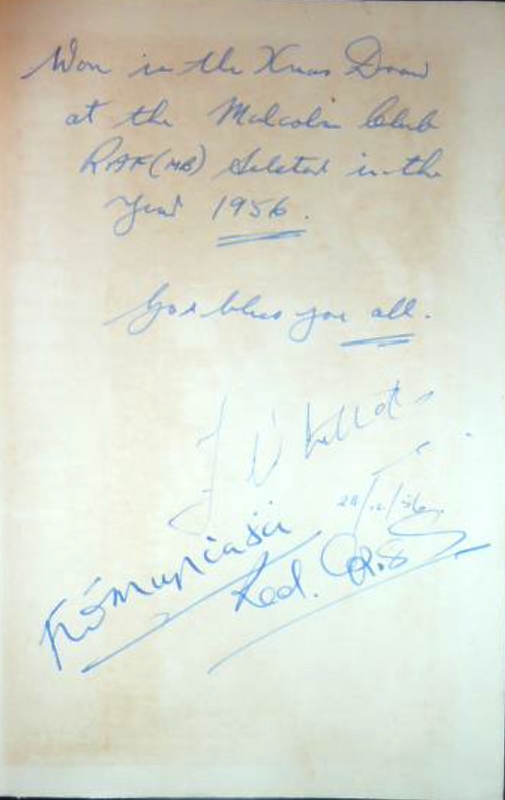 The gentleman concerned knew of this pregnancy as we believe he came over to visit and see his son at RAF St Athens in Wales in approximately 1967/1968. 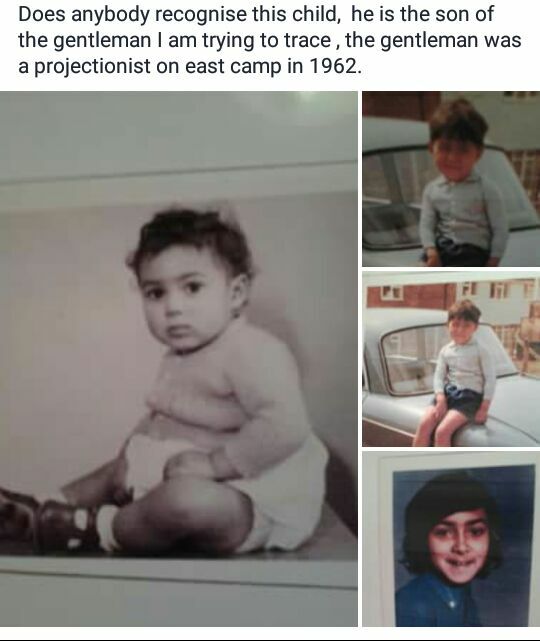 My husband would really like to get in touch with this gentleman as it is his father and we have been trying to trace him for a number of years now but unfortunately we haven't been given his name, just the few details above so if anyone can help it would be greatly appreciated and feel free to pass on and share this post . Is Looking for anyone who remembers my late grandfather to make contact with me. His records show him at M.B. Seletar between Feb 1955 and Sept 1957. He was a flight technician (Engines) and became Snr Tech in 1956. His name was Joseph (Joe) Alexander, often referred to as "Alex"
He lived off camp in Serangoon Gardens with his wife and 2 children (later to become 3). I'm desperately trying to identify with which squadron he was attached during his time at Seletar in order to complete an overview of his RAF career for the family. Any contact from those who remember him or can assist in terms of his assignment would be greatly appreciated. This Bracelet was purchased from a charity shop in Salisbury. The Buyer would like to trace the original owner. 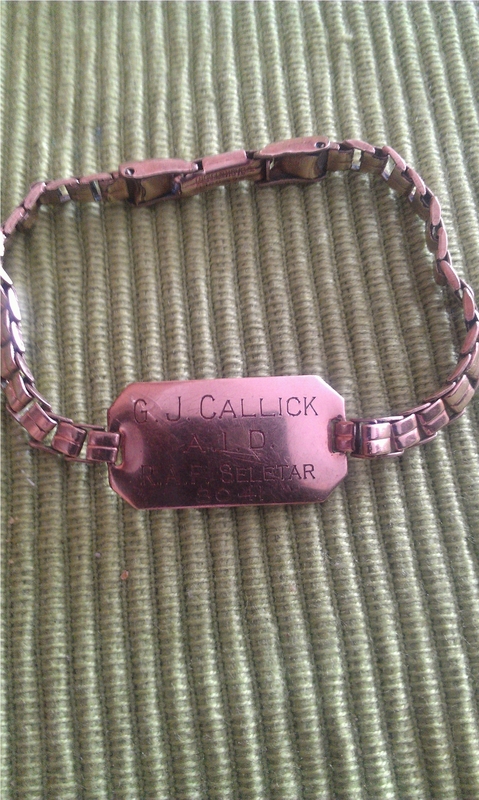 Do you recognise the name or have you any idea of the purpose of this bracelet. Does anyone have any idea what the bracelet is for? What does A.I D stand for? Have you seen anything similar? If you have any info I will pass it on to the new owner. My late father FLT.LT John Joseph Harvey(Joe) served with the R.A.F.in Seletar between 1962 and 1965 in 34 Sqd flying Beverleys . Dad was born in Kalgoorlie Western Australia and did all training in various types of aircraft,he wanted a career in flying,he applied to join the R.A.A.F was told he wasn’t needed as a pilot. So he packed his bags and went to England,and joined the R.A.F. Anyway to cut a long story short he served in Singapore with 34 SQD during 1962/1965. We are going to Singapore in September for a week and a trip to Seletar is planned.